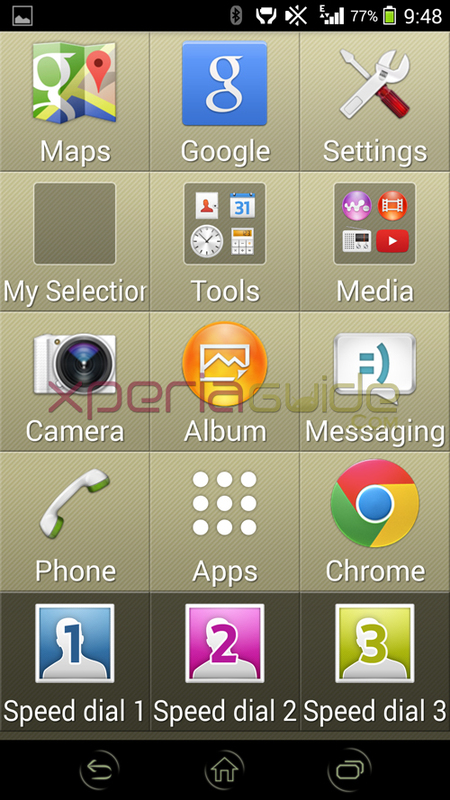 Xperia Z2’s many KitKat features and apps have been ported to other Xperia smartphones running android 4.3+ today viz. 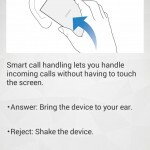 Xperia Z2 Smart call handling feature port, Xperia Z2 Camera apps Addons port – Creative Effects, AR Effect 2.0.4 , Background Defocus 1.1.7, TimeShift Video port and Xperia Z2 KitKat Media apps viz. 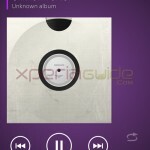 Movies 6.1.A.0.4 and Walkman 8.1.A.0.4 app port on rooted Xperia smartphones and Xperia Z2 Phone Answering Machine port. Now a few more Xperia Z2 KitKat apps like What’s New, Movie Creator 1.1.A.0.1 version, Sony Podcast 1.1.A.0.0 version, Simple Home 1.0 version have been ported to Xperia devices booth rooted as well as unrooted devices by XDA Dev Levered. 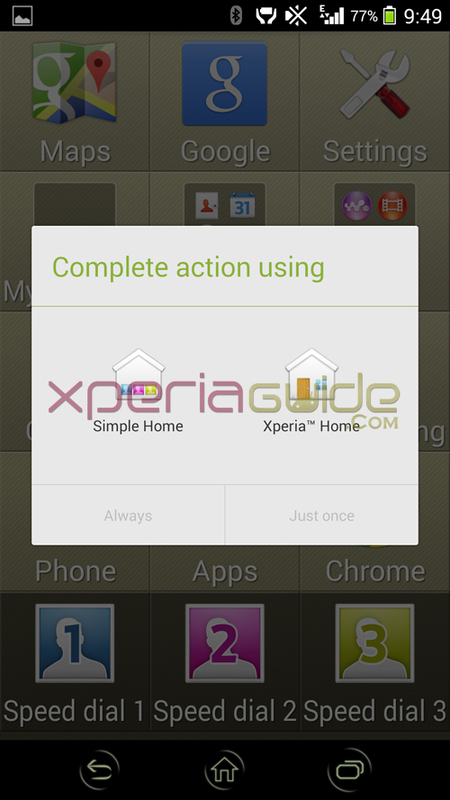 Unrooted Xperia Smartphone users running android 4.3+ can now install atleast below mentioned 4 Xperia Z2 KitKat apps. 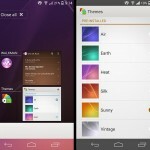 Below mentioned 4 files work on both rooted as well as unrooted devices. Install like a normal apk. 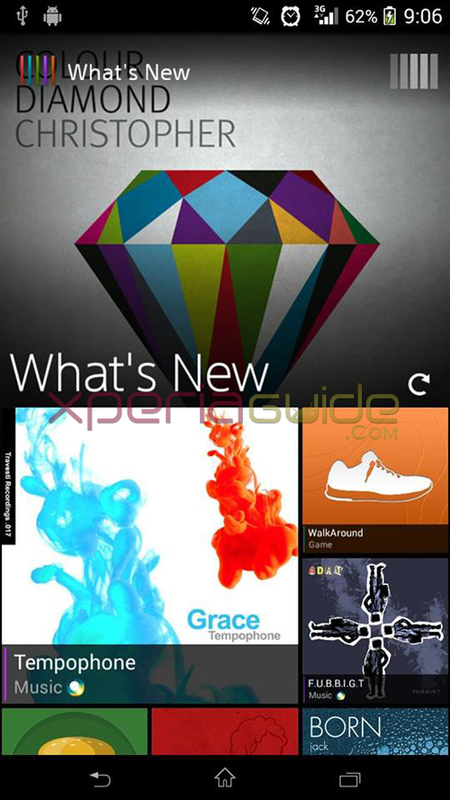 Access “What’s New” app from the app drawer like you launch Google Now. Go to Album app, select any movie and then you will see below an option to edit movies like you can trim them or slow any portion of it. 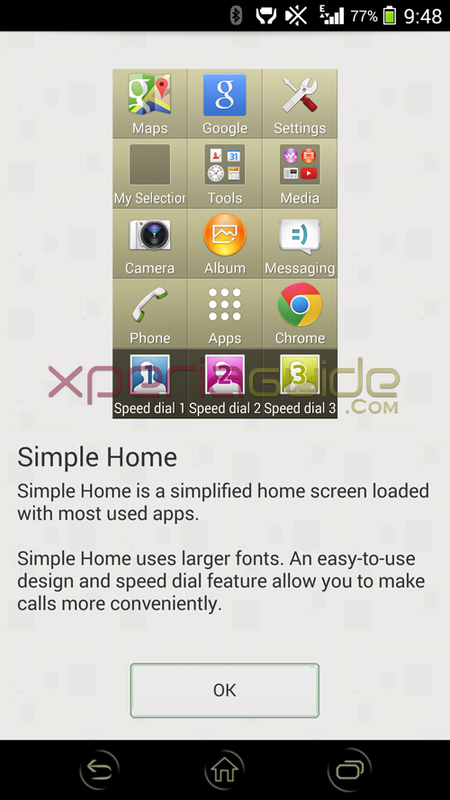 Now you can access to Xperia Home launcher, Simple Home is such a launcher. You can access this app from new Movies 6.1.A.0.4 app only. 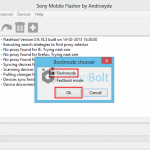 If any of above is not installing or giving FC, flash the below mentioned files. 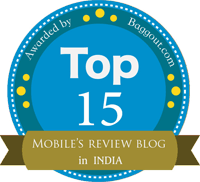 Do let us know if above apps worked on your handset especially nonrooted users. Drop your comments below. What’s New cannot be installed. 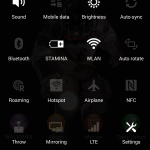 Z1 C6903 unrooted. 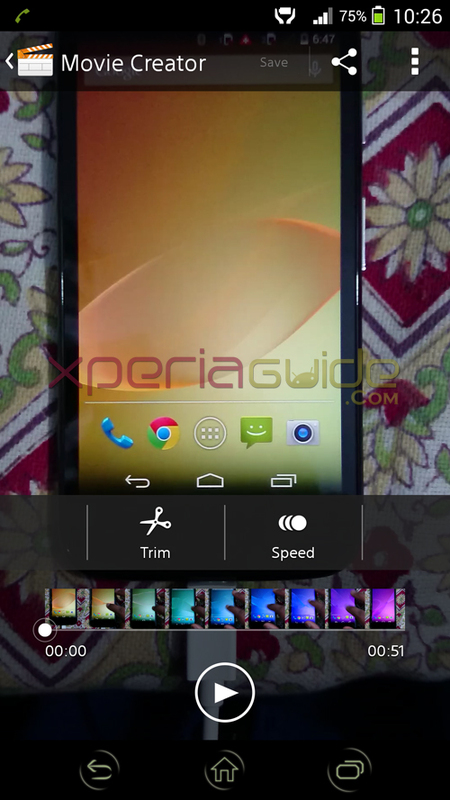 Please release z2 camera mod for Xperia c2305.